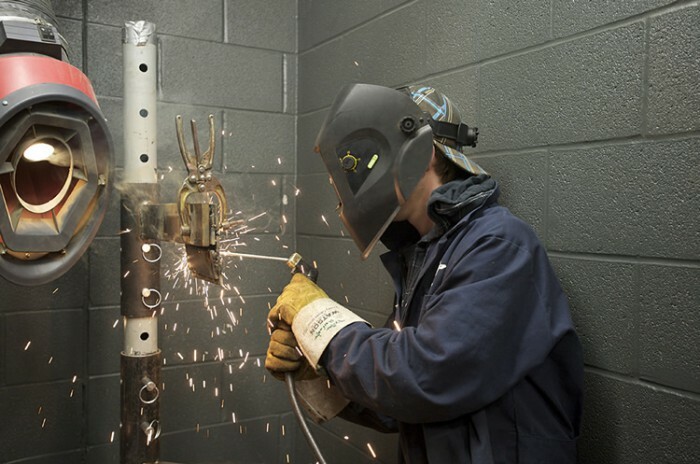 In 2013, Loyalist and The W. Garfield Weston Foundation announced a three-year pilot project at Loyalist College providing financial support to students entering skilled trades programs. The Weston Family Scholarship offers tuition and bursary incentives to help students train for and succeed in this growing labour market. What began with a total commitment of $240,000 for 60 students as The W. Garfield Weston Foundation Fellowship has since grown and will provide support for more than 190 students entering skilled trades programs through 2020. 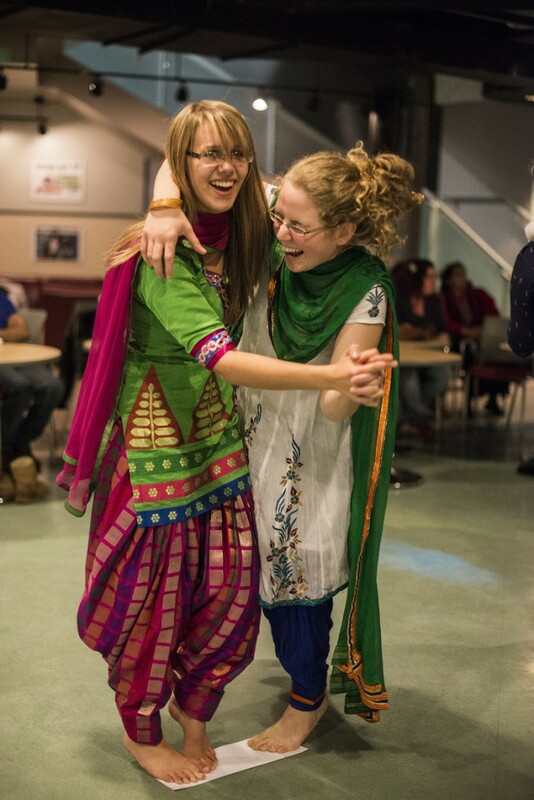 During the course of their studies, recipients who maintain a specified minimum average may receive up to $4,000 in bursaries from The W. Garfield Weston Foundation and tuition credits from the College. The Weston Family Scholarship provides incentives for students to go beyond a one-year certificate to earn a diploma or complete apprenticeship training, enabling them to turn a job into a career. The goal for both the Weston Family Scholarship’s post-secondary and apprenticeship option is 100 percent completion. 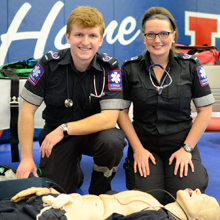 This program at Loyalist will be one that continues to lead other colleges forward in building a stronger workforce. Read more at westonfoundation.org. 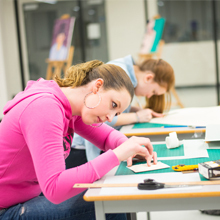 The deadline is August 23, 2019 for post-secondary and apprenticeship students beginning their studies in the 2019 Fall semester (September start). The deadline for students beginning their programs during the 2020 Winter semester (January start) is December 16, 2019. 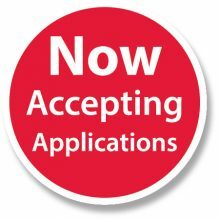 *If you are downloading the application, please ensure you save the application prior to populating the PDF form. Once saved, continue completing your application. Are you interested in exploring a career in the skilled trades? Are you unsure of your exact area of interest, or just want to know more about the choices out there? 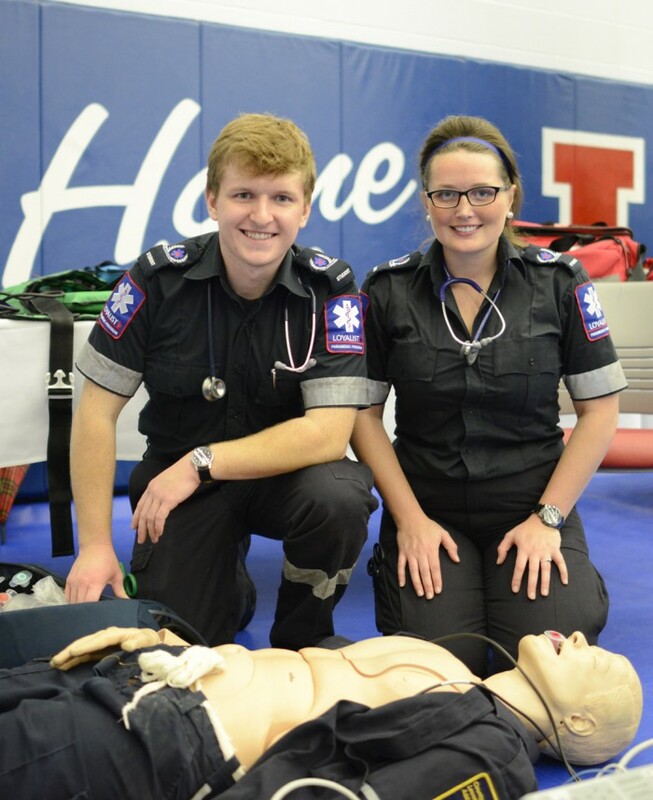 Loyalist offers an opportunity to explore a range of disciplines. 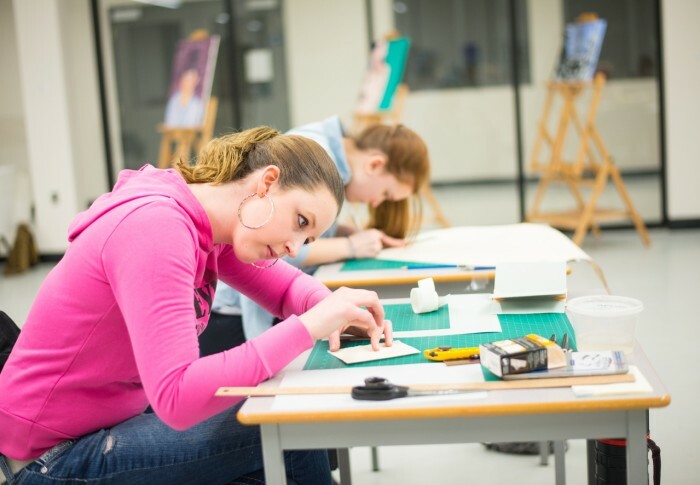 Get answers to your questions about training at Loyalist, what the professors are like and what kind of hands-on experience to expect … and whatever else is on your mind. Our skilled trades student mentors are happy to answer your questions. Our student mentors are recipients of the Weston Family Scholarship. Click below to find out who they are. You will get a response by email within 48 hours (Monday to Friday). 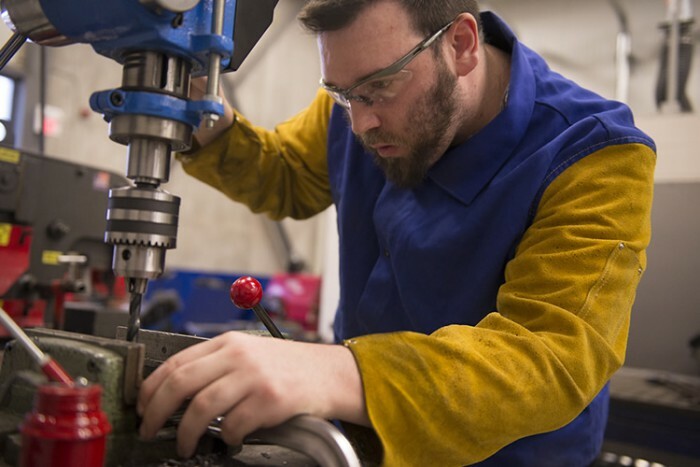 The Bay of Quinte Skills Centre is a technology and trades training centre of choice for Southeastern Ontario. As a society, we need skilled workers, particularly in emerging labour markets such as architecture and building sciences, automotive, electrical, welding and manufacturing. 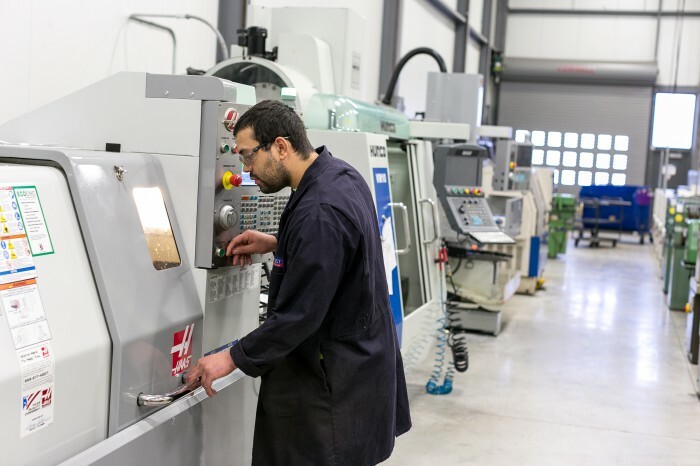 In The Bay of Quinte Skills Centre, students train on the latest equipment to prepare for in-demand jobs in these fields. 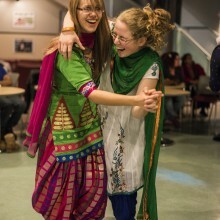 Completed in 2011, the 121,800-square-foot Skills Centre features 50,950 square feet of repurposed ‘green’ space, and an additional 70,850 square feet of new, flexible space for teaching, laboratories, shops, research labs and classrooms. The new space is linked to the repurposed space with a beautiful Link Lounge, featuring a living wall that cultivates a self-sustaining vertical garden of about 345 plants creating a biofilter system to improve air quality. The Skills Centre earned LEED® Silver Certification from the Canada Green Building Council in recognition of the College’s achievements in energy-efficient design, construction and operation.